Under the baton of its Finnish Chief Conductor, Pietari Inkinen, the orchestra performs a piece by one of Japan’s leading 20th-century composers, Toru Takemitsu, alongside works by two renowned Finnish composers. 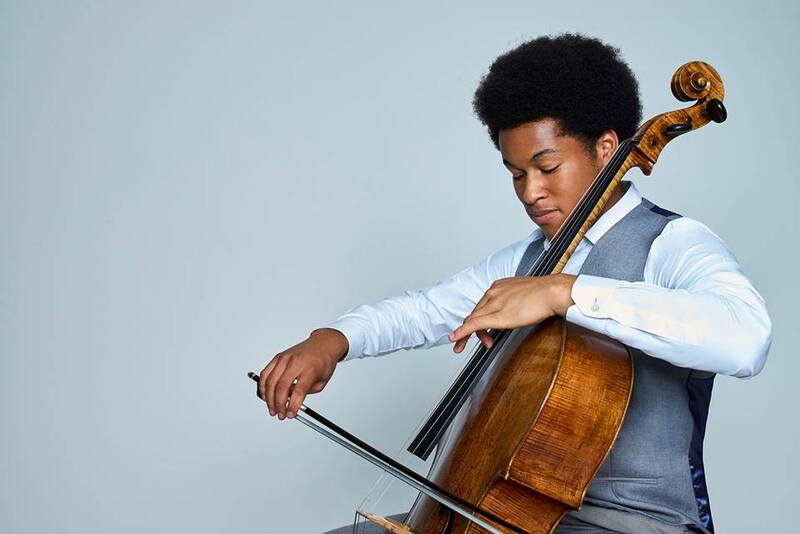 Winner of BBC Young Musician in 2016 and two Classic BRIT Awards in 2018 Sheku Kanneh-Mason joins the orchestra to perform an English classic, Elgar’s Cello Concerto. Tickets are now sold out but please check nearer the date if there are any returns.